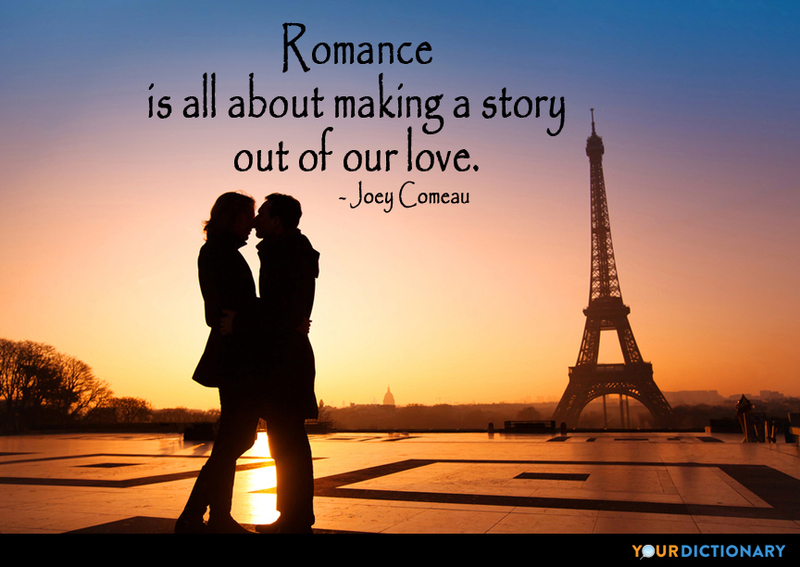 Joey Comeau (born September 26, 1980) is a Canadian writer. He is best known for writing the text of the webcomic A Softer World. I have a form of ESP that allows me to consistently pick losing lottery numbers, and generally make poor life choices. I had a shirt made up that says, "I consistently make poor life choices." The shirt was not very popular. I want to make something, and I want people to know I made it. Well, it's possible to be mentally ill and rational.  "Where Are You Off To Now?" Now, I recognize that these are very real possibilities." I said. "But let's pretend for a second that they aren't. Alzheimer’s disease is death before death, and I’m terrified of it. My problem is that I can't come unless Johnny Cash is playing.  "The girl who couldn't come."